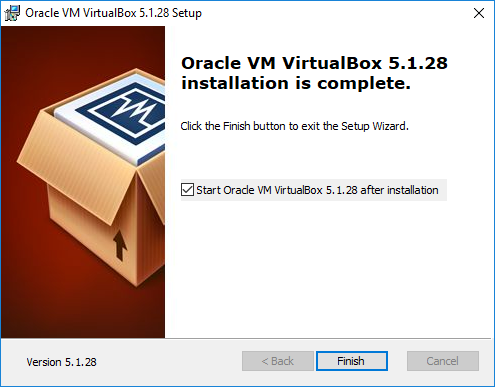 If you don’t have the luxury of having a server readily available but you want to do some research and development or training on Oracle, then Oracle’s VirtualBox is a perfect solution. Change options as you wish, otherwise click ‘Next‘. Accept the warning and click ‘Yes‘. If you found this blog post useful, please like as well as follow me through my various Social Media avenues available on the sidebar and/or subscribe to this oracle blog via WordPress/e-mail. 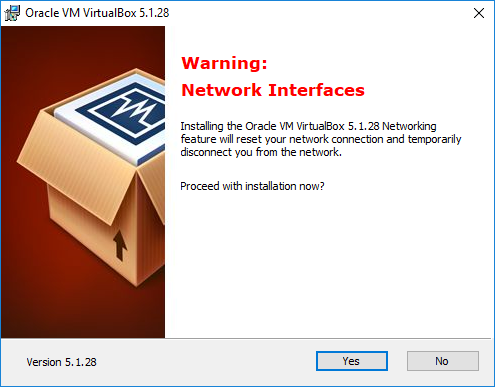 If you want to use Oracle’s VirtualBox on Windows 10, you first need to disable Microsoft’s Hyper-V. I’ve used VirtualBox many times in the past but on the likes of Windows 7, where Hyper-V isn’t installed by default as part of the O/S. It seems on Windows 10 Enterprise, Hyper-V is installed by default and is started as part of the bootup. 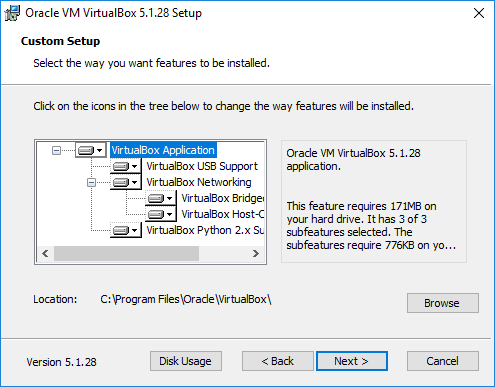 Hyper-V blocks all other Hyper Visors like VirtualBox from calling VT hardware, therefore it’s required for it to be disabled. 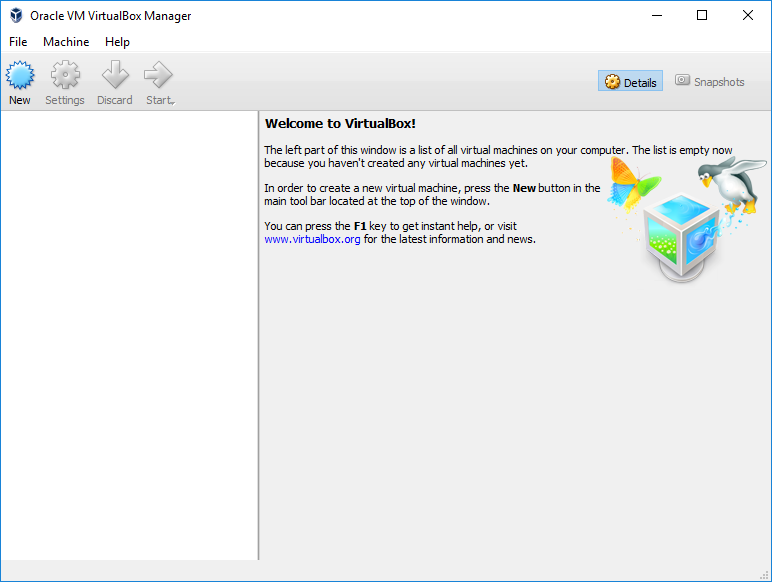 You’ll see it say ‘Auto‘ for hypervisorlaunchtype, this means it was enabled to load at boot. 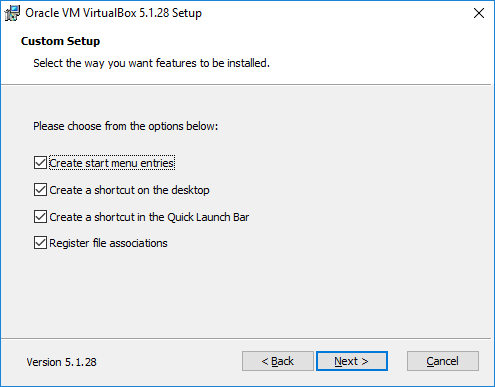 So if this option wasn’t changed since last boot, then Hyper-V is enabled. 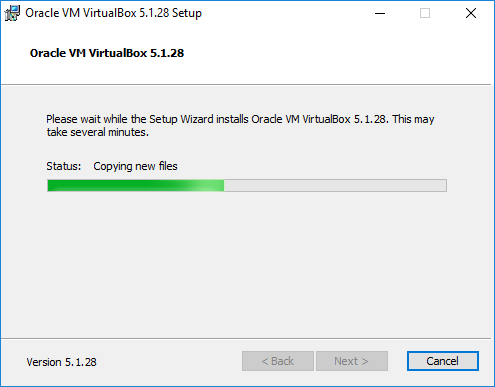 You’ll see it say ‘Off‘ for hypervisorlaunchtype, this means it is now disabled to load at boot. However, the current boot had this enabled and therefore requires you to reboot to not have Hyper-V loaded. You’ll see it say ‘Auto‘ for hypervisorlaunchtype, this means it is now enabled to load at boot. 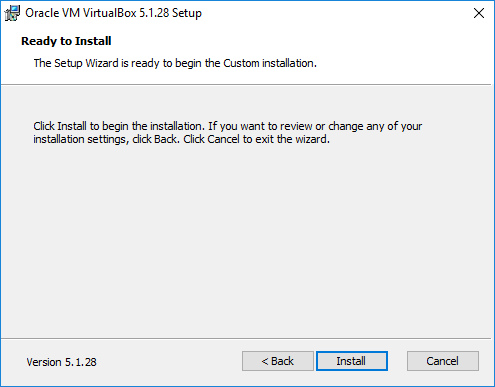 However, the current boot had this disabled and therefore requires you to reboot to have Hyper-V loaded. Session using a database link hangs on "SQL*Net more data from dblink"
This blog reflect my own views and do not necessarily represent the views of my current or previous employers. The contents of this blog is from my experience, you may use at your own risk, however you are strongly advised to cross reference with Oracle documentation and to test before deploying to production environments.